DESCRIPTION A unique opportunity to own a gorgeous executive home in one of Calgary’s most coveted inner-city neighbourhoods. 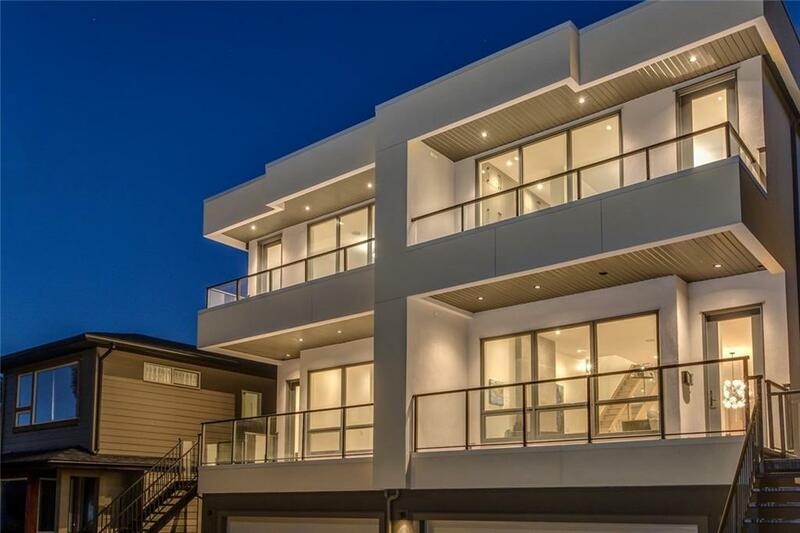 Thoughtfully conceived by Phase One Design & meticulously executed by Maillot Homes, this home is located across from the park & offers views of the city skyline. The main level features a generous great room and dining area accented by gorgeous wide-plank engineered hardwood and 10’ ceilings. The kitchen boasts a large quartz countered island and walnut cabinetry. Maillot offers an outstanding professional appliance package including Subzero, Wolf & Asko. Completing the main floor is a private office/den. Upstairs, the master suite offers sweeping views of the park & skyline. The ensuite and walk-in closet leave nothing to be desired with luxury finishing such as Brizo, Grohe & Rubi. The lower level offers a 4th bedroom, 4-pc bath, family room, and walk out access to the south-facing yard. The oversized attached garage makes coming & going a breeze. Home for sale at 111 40 AV Sw Calgary, Alberts T2S 0X2. 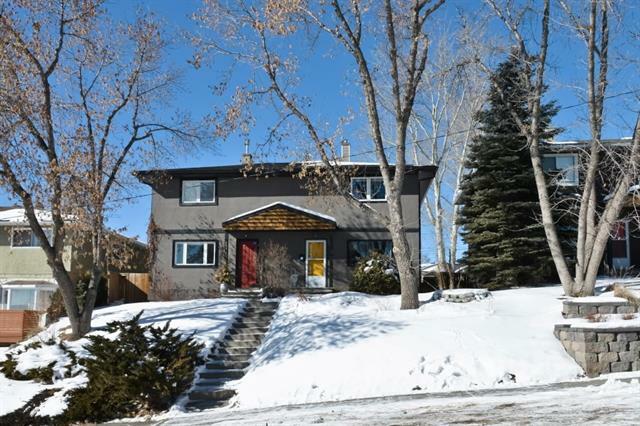 Description: The home at 111 40 AV Sw Calgary, Alberta T2S 0X2 with the MLS® Number C4224973 is currently listed at $1,399,000.